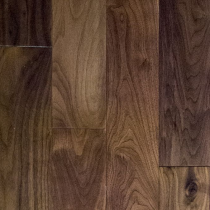 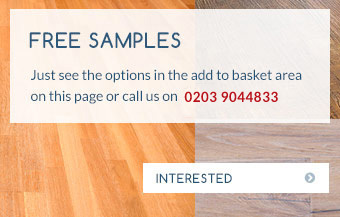 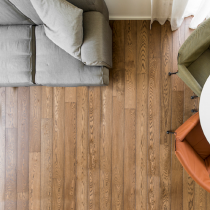 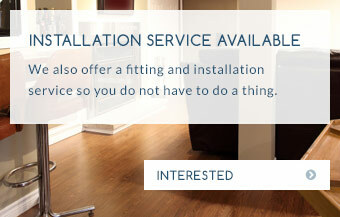 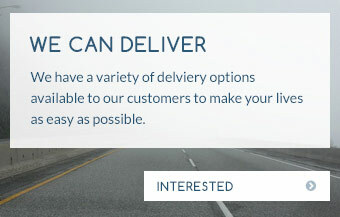 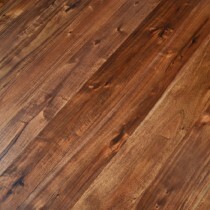 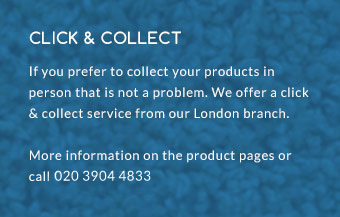 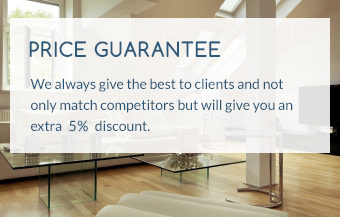 Engineered walnut flooring is warm and hospitable, thus your guests can feel right reception. 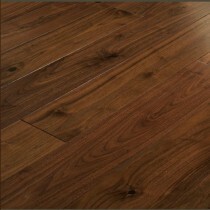 this is often lovely wanting wood, with the designed facet transportation in even higher sturdiness levels. 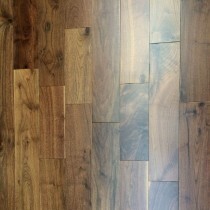 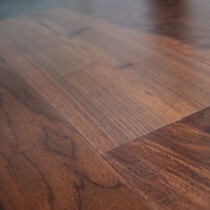 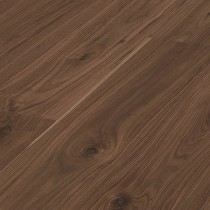 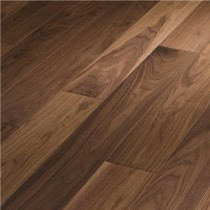 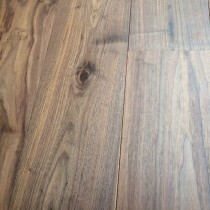 Walnut is a designed base mix to create the right wedding between beauty and stability.